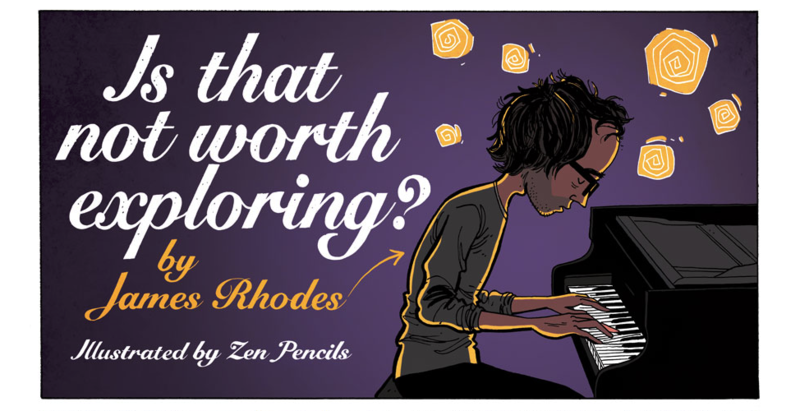 ZenPencils is a web comic that you must absolutely check out. It takes famous inspiring quotes, poems, and stories and turns them into webcomics. Each comic has taught me more about life than any other media in the world, and I often find myself thinking about my life after reading them. A few of them literally changed my perspective in life, which is surely what the author set out to do. 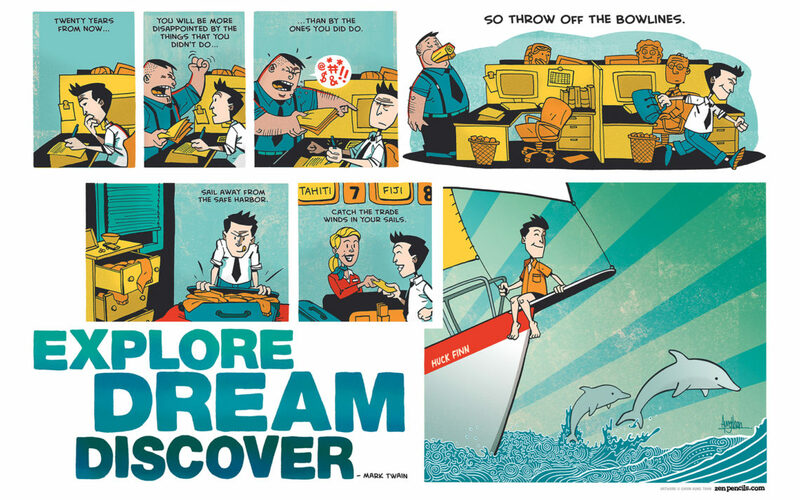 Gavin Aung Than, the Australian cartoonist, launched Zenpencils after quitting his unfulfilling corporate graphic design job at the end of 2011. 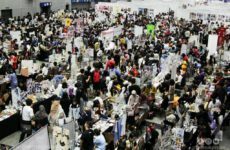 His renewed focus on his true passion, drawing cartoons gave us all these amazing webcomics thus far, and along with it, a few books and posters. 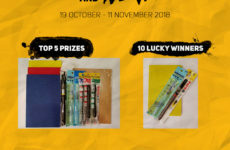 I suggest checking the posters out! Every comic is standalone and only a few comics have actual continuity. Even so, the webcomic is hard to put down. There is no real reason to skip it. But you need reasons to read it? Oh fine. Here goes. This is the core concept of it all. This is what made ZenPencils, ZenPencils. 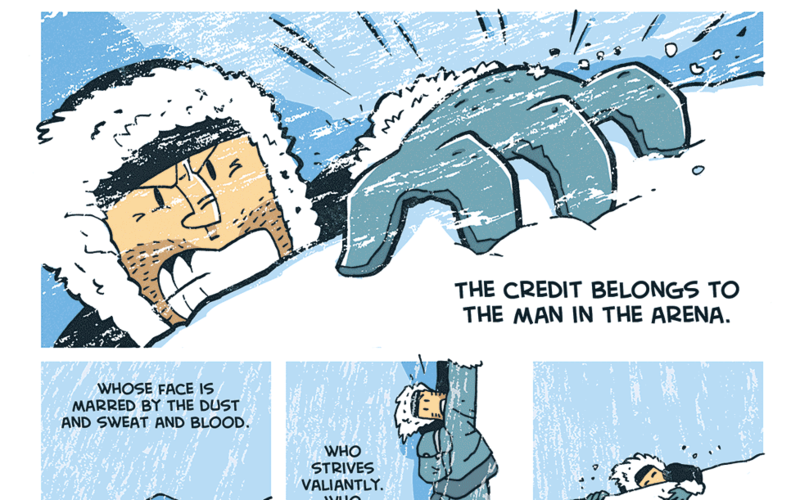 Famous quotes from Bruce Lee to Carl Sagan and Mark Twain are all turned into webcomics. (High five to those who know Carl Sagan!) 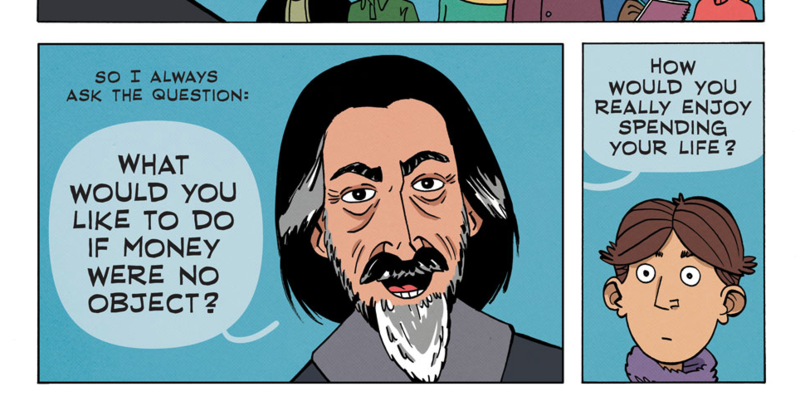 Almost as important as the quotes themselves, ZenPencils brings awareness to these extraordinary people whom might be forgotten by the masses. You are certain to learn of many new and interesting people who have made profound realizations in their lives. Each quote Gavin chooses to feature is meaningful in some way or another and his webcomic will often enforce that little nugget of knowledge. It is one thing to read a quote, understand the gist of it and it is another thing to find deep meaning within the quote with the art that Gavin provides. It is truly inspiring to read some of his comics. One of my personal favorite comic is “The Man in the Arena”, a quote by Theodore Roosevelt and one of his earlier works that drew me to his webcomics initially. I realized that I do not want to have life pass me by and without doing anything meaningful. It called me to action and to try, even knowing that I might fail. Even if I have failed, I have at least tried and I have to be proud of trying. When you think of education, you think of math, science and of course, art, but there are many other forms of education that I think many have missed. If you binge the entire webcomic series, you will realize that ZenPencils teaches you many life lessons that will often go untaught in schools. Your parents will without a doubt try to instill these life lessons when you are young but it never hurts to take a refresher course. This is one of many, many reasons why I think ZenPencils is a good teaching material, for both children and adults alike. Many of the webcomics teach us to be considerate, not be too quick to judge and be kind towards one another, no matter the circumstances. To spread joy to the world by first becoming happy ourselves, to be the glass half full, and to feel empathy towards others. Persistence and grit in the work without fear of failing is another life lesson that you can easily take from ZenPencils. Of course, to overcome fear is never easy and the only way onward is through persistence, grit and through a huge volume of work. To keep riding that proverbial bike and get up after each fall. Eventually the fear of failing goes away and that is when you do truly great work. The quotes that made the most impact on me personally are the ones that showed me how to be happy. For far too long have I been the pessimist. Always the “No, I can’t” guy, but deep inside, I am always intrigued and interested. 20 years and a few ZenPencils comic later, I became a different man. 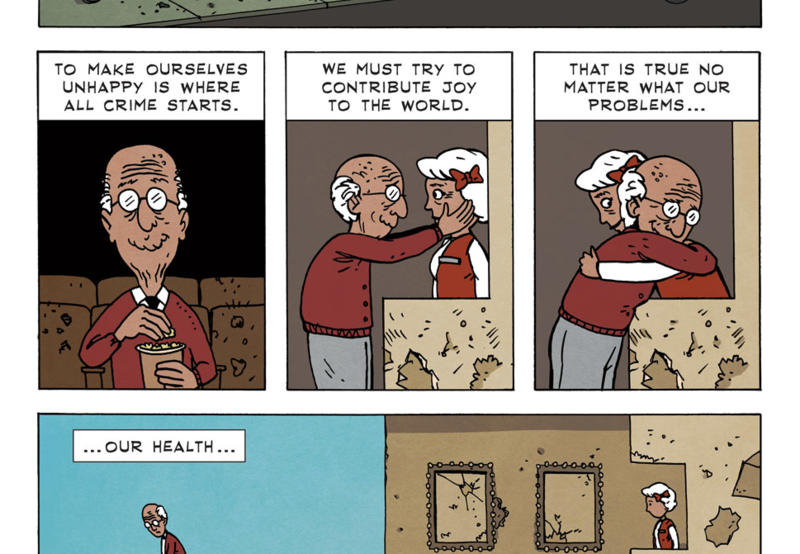 Depressing life story aside, ZenPencils always enforces the real meaning of life. It is not to make money or to be comfortable. It is not about staying safe in our own little corner, never straying off the well worn path to the wondrous adventure we could have had in our life. To work, eat, and buy a house to secure our future. Life is not all that. Life is all about not regretting what we could have done in the past and just do whatever we want! Without hurting or injuring others of course. Science has always been the mistress of my life. Logic, facts and rationale have always been what I depended on to live my life. However recently, my soul craves for the arts. A particular comic showed me that even at the ripe old age of 30, I can still explore music and even dabble in them. Even if I am terrible at it, it makes me happy and it nourishes my soul. Literally. This comic made me take the scary big step and since then, I have never looked back. Read! 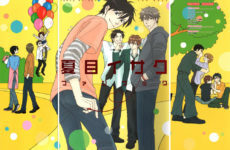 In fact, binge-read it! Webcomics or even comics in general are all often trying to tell a story with the main goal of entertainment. Very rarely, once in a while, comes along a gem that is not only entertaining, but also educational and life changing. ZenPencils is that gem!